Theodore Takougang’s practice focuses primarily on complex commercial litigation. He represents clients across various industries in complex business disputes as well as multi-jurisdictional government investigations. 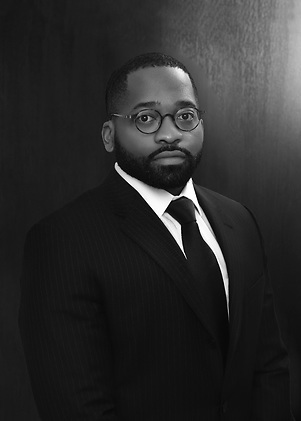 In addition to his significant courtroom experience, including cross-examining the lead plaintiff during a bench trial in the Southern District of New York, Theo has substantial white collar defense experience. He has made presentations on behalf of clients before various government and regulatory bodies, including the U.S. Attorney’s Office for the Southern District of New York and the New York Attorney General’s Office. Before joining Holwell Shuster & Goldberg, Theo was a litigation associate at Latham & Watkins. Prior to that, he served as a law clerk for Judge Kenneth M. Hoyt of the U.S. District Court for the Southern District of Texas and Judge Eric L. Clay of the U.S. Court of Appeals for the Sixth Circuit.